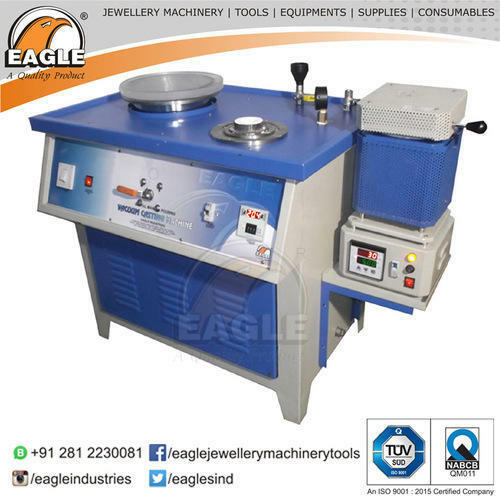 At Eagle Industries, we provide solutions to Jewellery makers with over 1500 products classified in to Jewellery Making Machinery, Jewelry Making Tools and Consumables, Watchmakers Tools and Clockmakers Tools. Our dedicated efforts in this industry have multiplied popularity of “EAGLE” brand in India as one of the most trusted solution providers to Jewellery Makers and Goldsmiths. We have a wide spread dealer network to make our products available across India and as well as more than 30 countries across the world. The core purpose, our mission, why we are working is to support our end customers who designs and creates beautiful jewelleries. We believe in providing customized solutions and meeting the special and complex needs of Jewellery designers, jewellery manufacturers and also jewellery machinery & tools retailers who helps us in our mission to make our solutions reach wherever required.